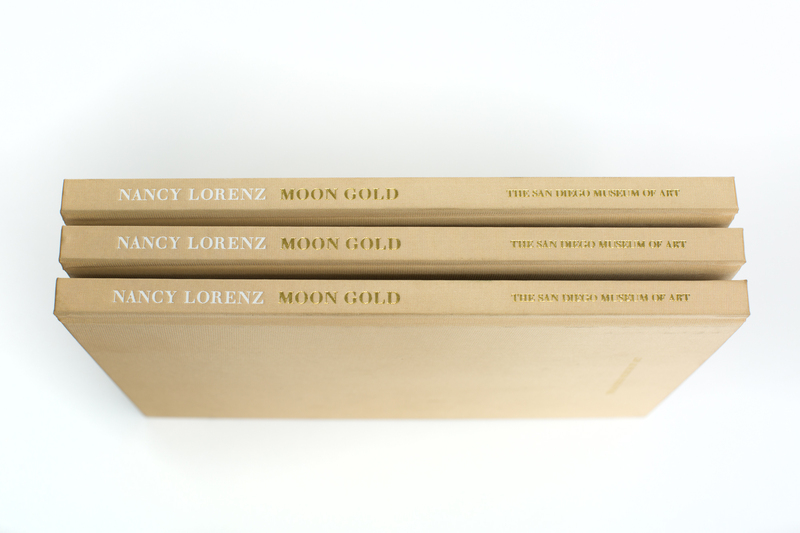 Neyenesch Printers was honored to be selected by The San Diego Museum of Art to produce Moon Gold, the companion book for New York based artist Nancy Lorenz’s first major museum exhibition. 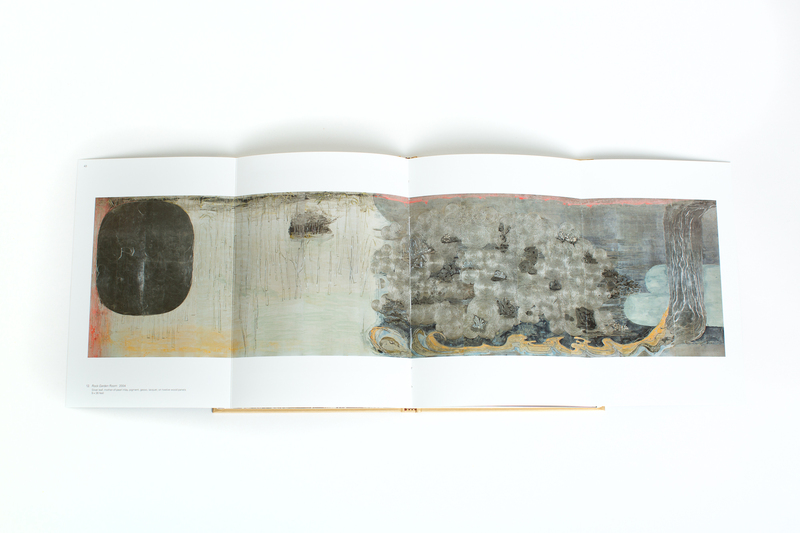 Moon Gold introduces the artist to the viewer and allows them to take her amazing body of work with them to revisit and re-experience at their leisure. 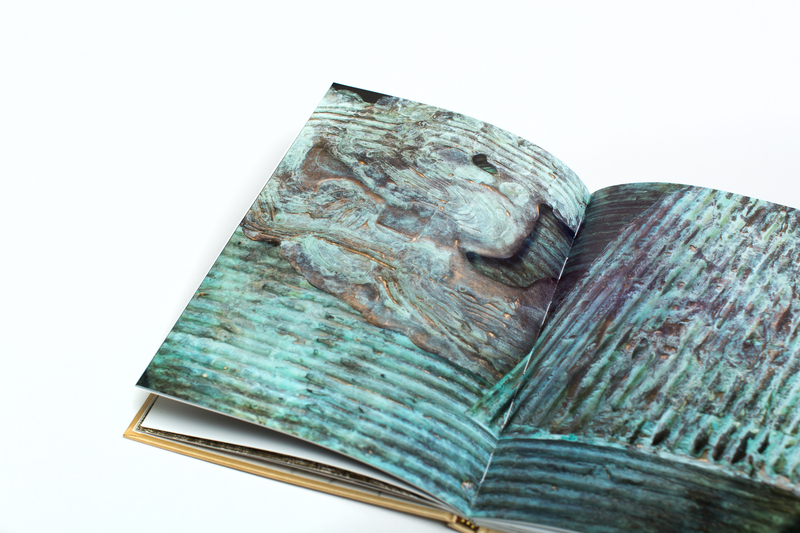 SDMA assembled a talented team of editors, designers and photographers to create a truly exquisite design. Collaborating with the creative team from concept to completion of the project gave us the opportunity to understand their vision and make it a reality. We are proud to have played a supporting role. This must-see exhibition is open through September 3, 2018. Design and Typesetting: Tomo Makiura and Paul Pollard, P2+M, Inc.
Cover: Gold 1778 Setalux wrapped around 98 pt. binder board. 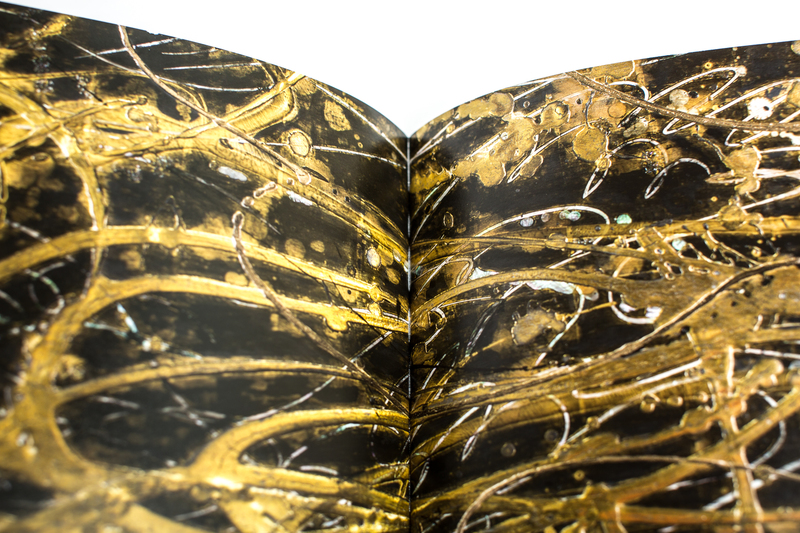 Gold foil, white foil and debossing. End sheets: UV Four color process, one side. Text: UV four color process, two sides. Cover: Gold 1778 Setalux Linen Wrap on 98 pt. binder board. End Sheets: 100 lb. Classic Crest ABW Text. 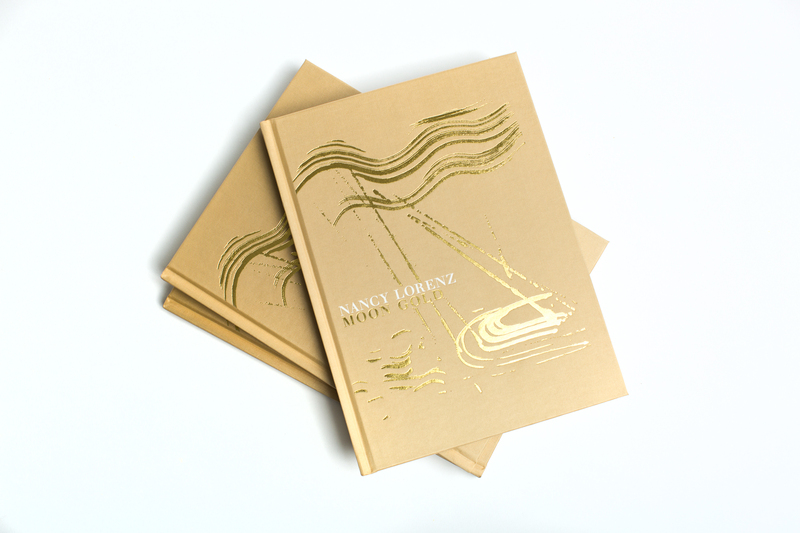 Gold foil stamping, white foil stamping, debossing, smyth sewn and case bound with gold head and foot bands. 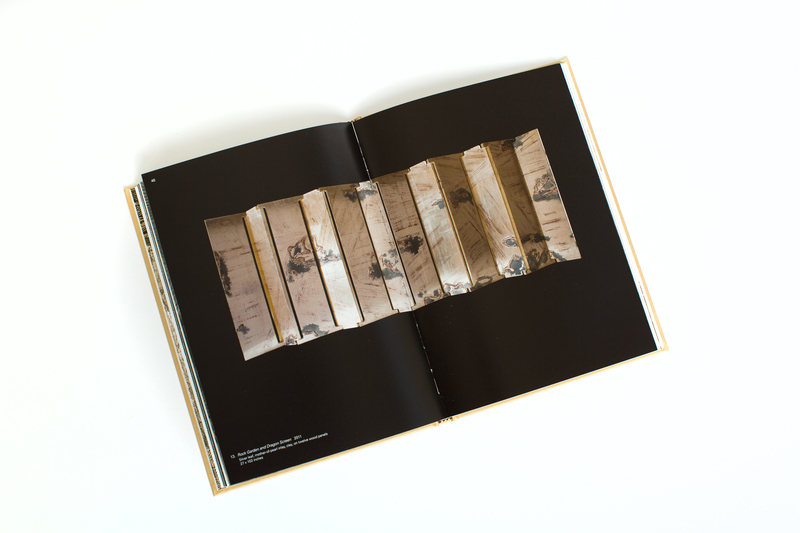 The San Diego Museum of Art has worked with Neyenesch for a variety of printing needs over the years and we have been impressed time and again by the excellent customer service, attention to detail, expertise, and appreciation for quality we’ve encountered from their entire team. 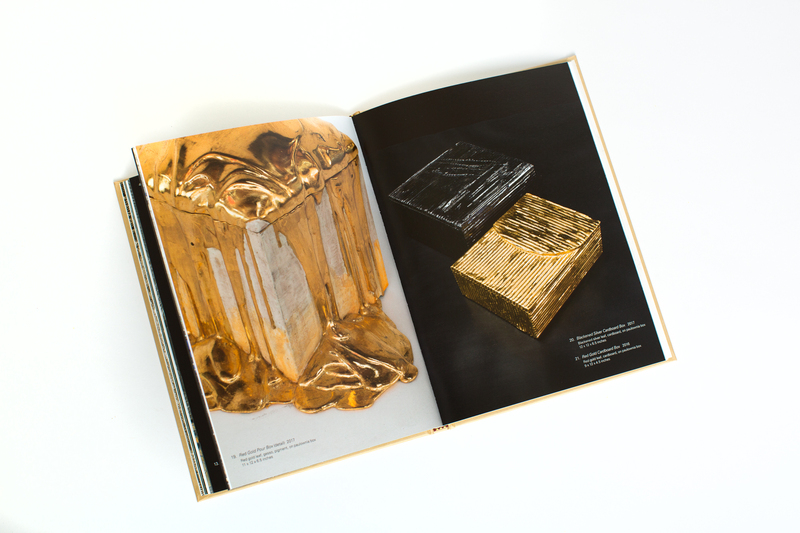 Our latest project with Neyenesch—an 88-page catalogue for the first major museum exhibition of acclaimed contemporary artist Nancy Lorenz—was a truly unique collaboration, with stunning results. The Museum looks forward to partnering with Neyenesch in the future to produce more high-quality publications. The collaborative nature of this project and the contagious enthusiasm of the creative team truly made this project fun! Thank you SDMA for your confidence and trust in Neyenesch Printers. Samples of this project are available for viewing at our plant or make an appointment for us to bring a copy to you for review; just click on the request a sample icon. 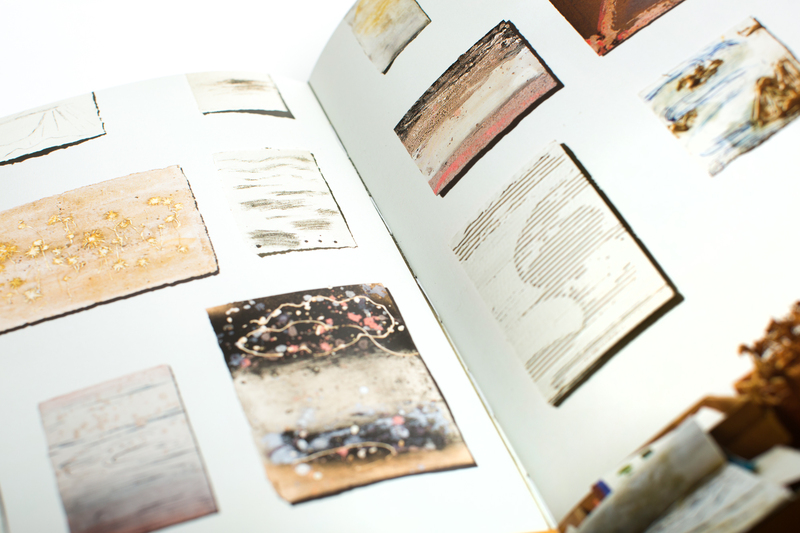 If you’d like a copy of your very own, please visit the SDMA Gift Shop or click here.